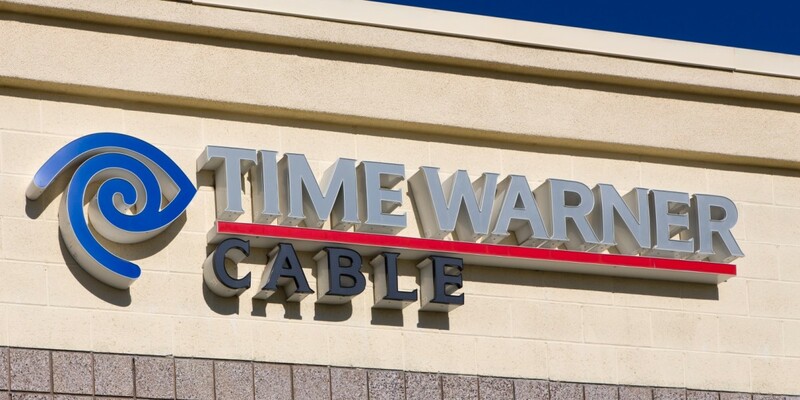 Charter Communications and Time Warner Cable (TWC) have confirmed that they will be merging in a deal that values TWC at around $78.7 billion. In addition to the merger, the two companies today announced the acquisition of Bright House Networks for $10.4 billion. This was an amendment of an earlier deal signed in March. Clearly, TWC is hoping that by shopping itself to a smaller outfit, there should be less regulatory scrutiny of the sort that killed its potential deal with Comcast last month. The resulting combined company of Charter, Time Warner Cable and Bright House will provide services for just under 24 million customers in 41 US states. That said, the deal is still subject to regulatory review and shareholder approval before it’s all been signed off.